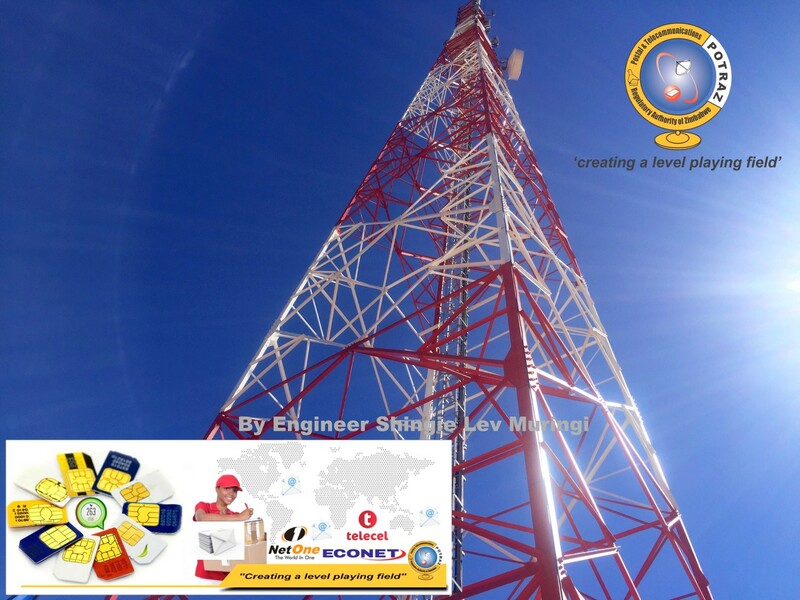 The Postal and Telecommunications Regulatory Authority of Zimbabwe (Potraz) is on track to surpass its target of establishing over 250 Universal Service Fund shared base stations across the country in a move strategically designed to widen network connectivity deep into remote zones. Here is a brief story caught on the lenses three weeks ago as Potraz launched a USF Shared Base Station in Maitengwe, Bulilimamangwe District in Plumtree. The area has seen little investment in terms of telecommunication infrastructure in the past decades citing low average revenue per user, an indicator highly valued by mobile network operators when building network infrastructure. Potraz finally moved into the area to establish a Universal Service Fund shared base station which allows mobile network operators such as Econet, NetOne and Telecel to ride over the shared infrastructure which allow microwave access links to their core networks. In turn, the operators are now able to broadcast their networks in the area without incurring massive capital outlay costs associated with erecting independent base stations. Engineer Baxton Sirewu who is the Potraz Director for Technical Services (middle) inducts Provincial Affairs Minister – Abedinico Ncube and Engineer Sam Kundishora on the basics of the initial USF shared base station setup. Potraz’s Engineer Sirewu leads a delegation of guests drawn from various sectors including top government officials, telecom operators and members during the Maitengwe USF shared base station tour. Potraz Director for Technical Services – Engineer Baxton Sirewu explains the technical setup of the Maitengwe USF shared base station to senior government officials and other delegates who graced the launch. The Potraz Maitengwe USF shared base station links four operators: Econet. NetOne, Telecel and Powertel to extend their network services in the Bulilimamangwe District. The Maitengwe shared base station has an array of batteries stacked to provide power from the high tech solar system. Engineer Sam Kundishora admires the sterling work done by Potraz engineers in designing the Maitengwe USF shared base station.